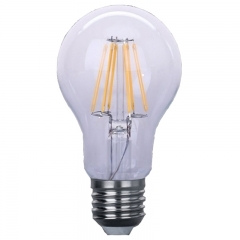 Global LED bulb prices fell slightly, and the LED filament bulb market in Europe is highly competitive. 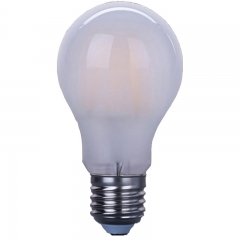 Globally, the average retail price of LED bulbs, which replaced 40W incandescent bulbs in June, fell 0.1% to $6.30.The average retail price of LED bulbs, which replace 60W incandescent bulbs, fell 0.6% to $7.50. 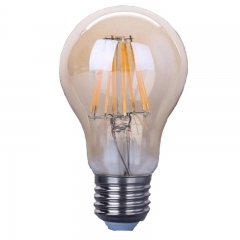 From the regional point of view, the European region LED filament lamp market competition is still fierce. 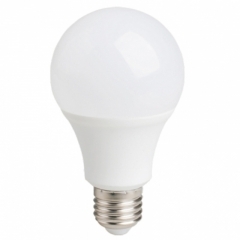 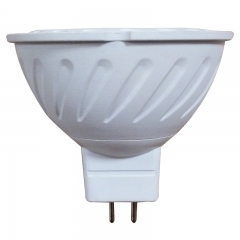 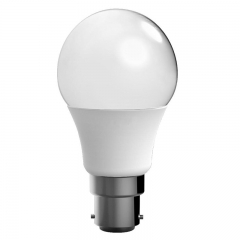 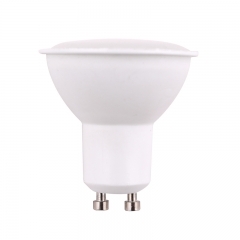 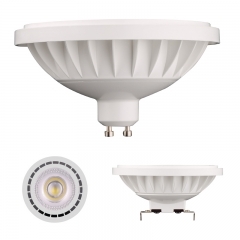 The LED lamps which are replacement of 40W and 60W incandescent lamp LED bulbs average fell 0.5% and 3.4% respectively, brands such as osram, philips, Sylvania, Muller, in order to improve the market share, in view of the filament lamp product proliferation of low-cost promotion, lead to big decline in product prices. 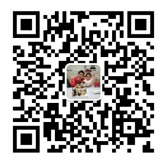 As for the Asian region, the price of products has declined recently due to exchange rate changes, and the prices of products from South Korea, Japan and mainland China have all dropped by about 0.5% to 2%.